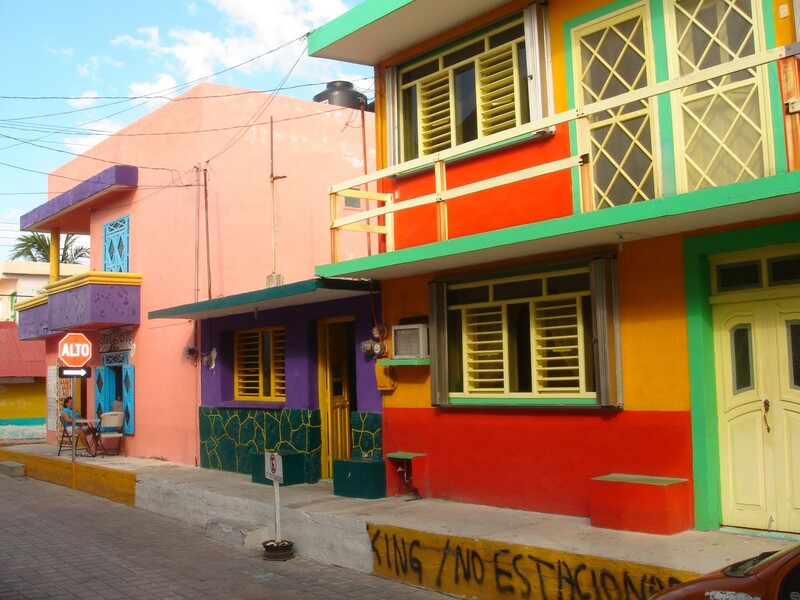 It’s hard not to get caught up in the extravaganza of colour on this little Caribbean island – Isla Mujeres. There are blues in shades of azure, cobalt, navy, sapphire, cerulean and indigo, and greens running from jade green, and emerald, to bright lime greens. Other colours of the island palette include crimson, scarlet or ruby reds, with a little added zing of papaya, orange, lemon and banana. Wow! In Canada we grew up with more sedate colours reflecting the thick forests of conifers, dark northern Pacific grey-blue seas, enlivened for a few months with splashes of spring blossoms. Each year I could hardly wait for spring to arrive to brighten the dun-coloured landscape. Living in the Caribbean, I can hardly wait to open my eyes to start a new day. Our northern tastes in colour reflected our environment – nothing bright or fun, just staid creams, grays, dark blues, deep greens, and browns. The houses are typically painted neutral colours unless you are lucky enough to live in a ‘painted lady’ the grand dames of the Victoria era. We blended with our surroundings. 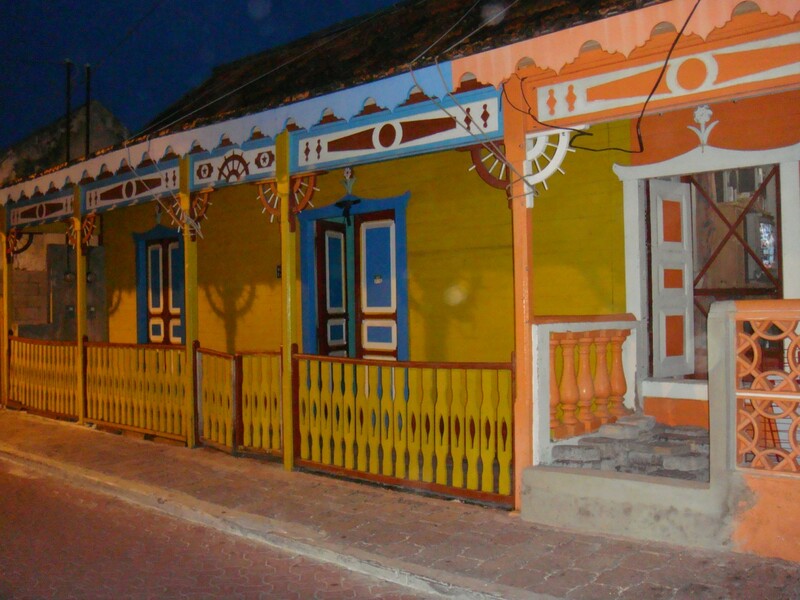 Here on Isla the houses, clothes, and even municipal structures reflect the brightly-hued environment. Clothing – anything goes for colour including accessories, and shoes. 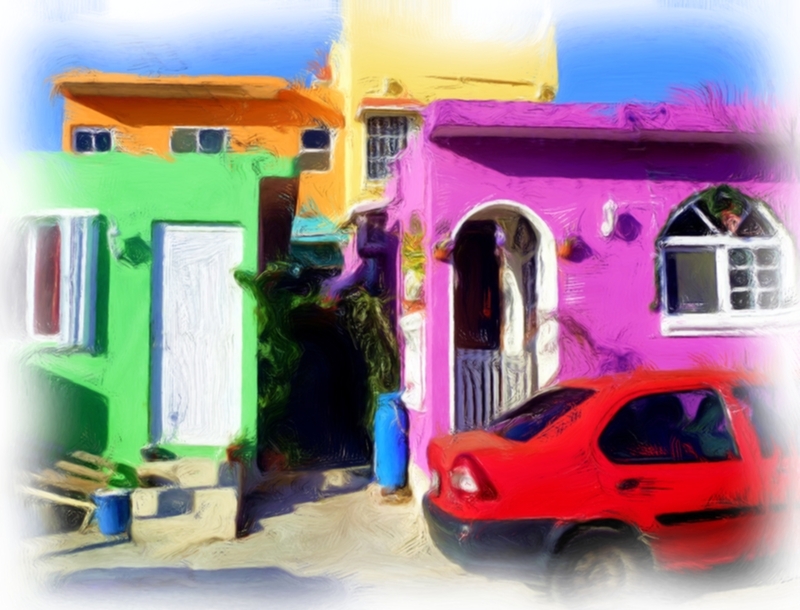 Houses and businesses alike are painted a happy hodgepodge of orange, green, pink, blue, yellow, purple, red or whatever colour the owner had access to, or enjoyed. 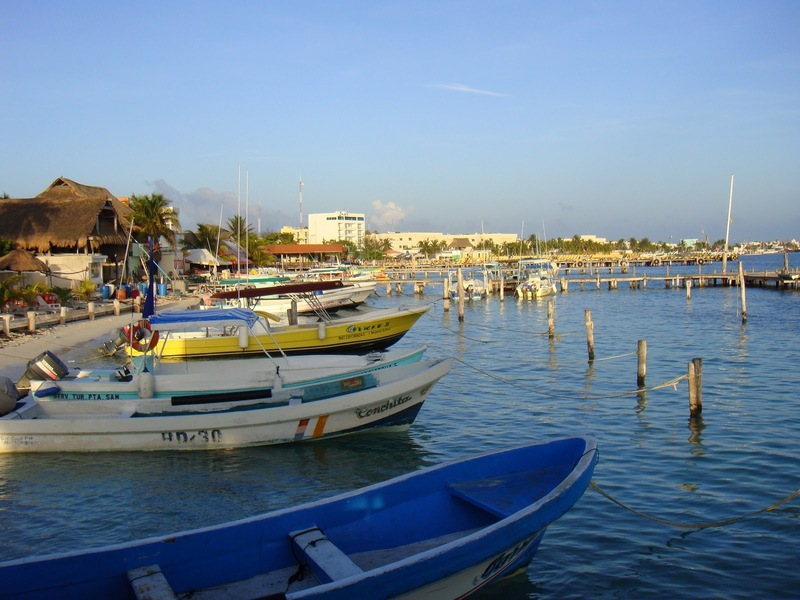 The seawall protecting the eastern side of the downtown (Centro) has been painted several times in the three years that we have lived on Isla. It was pink and blue, then yellow and pink, and more recently a brightly painted collection of various scenes depicting turtles, fish, and the national flags from nearby countries. 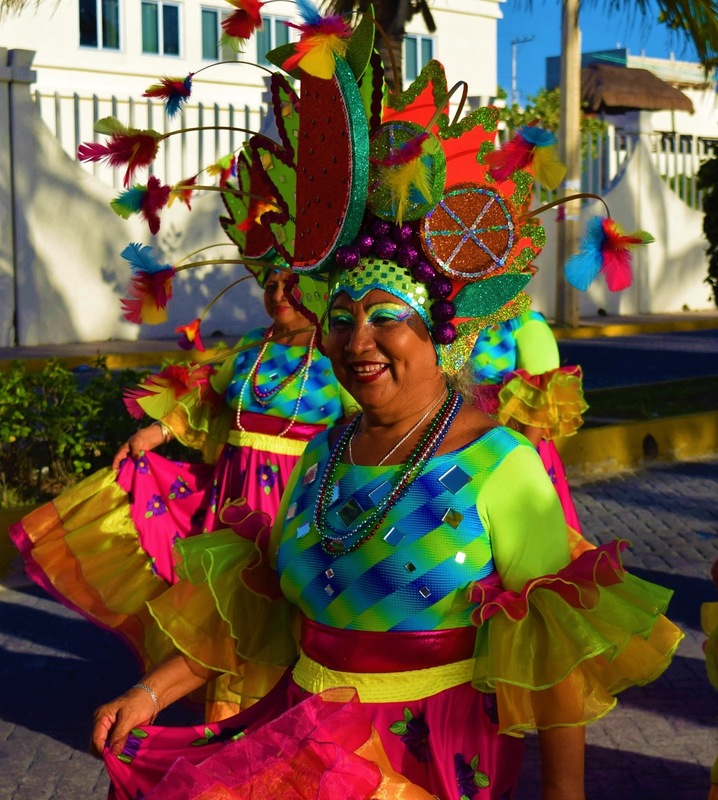 During carnival – the week long festival at the end of winter leading up to the beginning of Lent – well, everyone just has too much fun dressing in vibrant costumes for the daily parades and dance competitions. We may have arrived late to the party, but we are happy participants in the festivities. 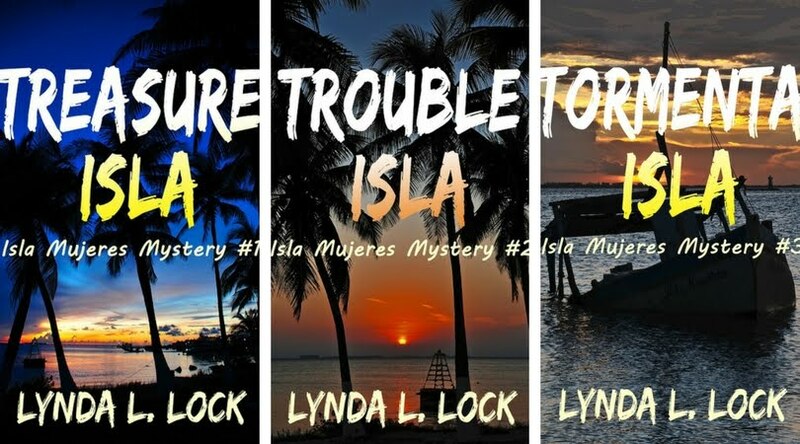 Get your Isla ‘fix’ – Murder and mayhem in paradise. 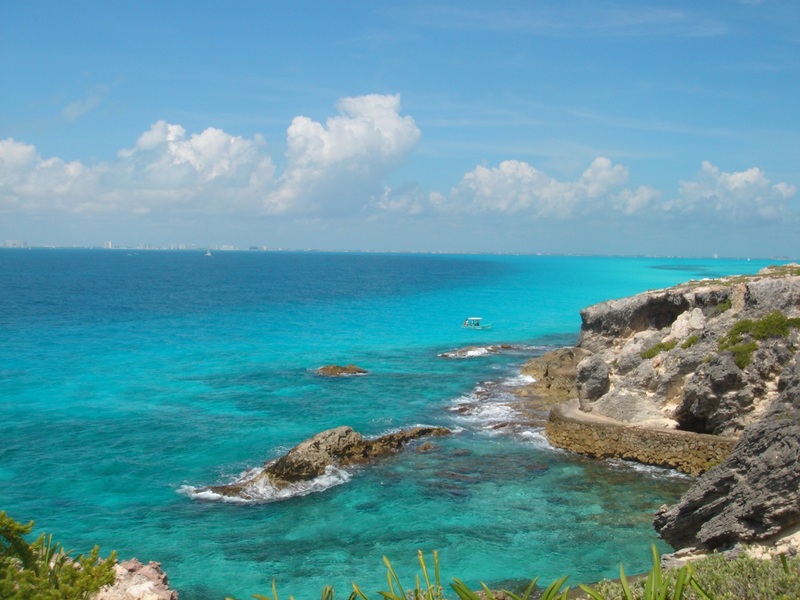 Isla Mujeres Mystery series available in e-books and paperback. The perfect antidote to highly contagious northern blahs. That is one of the things I love about Isla, all the fabulous colors, just an explosion. It's especially nice when visiting in the winter when everything in Chicago seems to be gray and gloomy! Next PostNext "It’s not my country, I am a guest!"